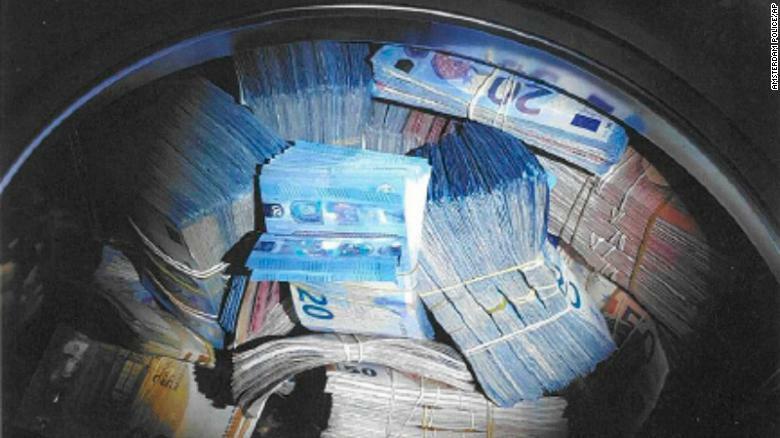 The term “money laundering” was never more appropriate than this week, when Dutch police found around $400,000 stuffed inside the drum of a washing machine. 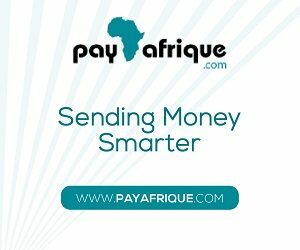 The police also confiscated several mobile phones, a firearm and a money-counting machine during the raid. The suspect, who is 24 years old, has not been named.